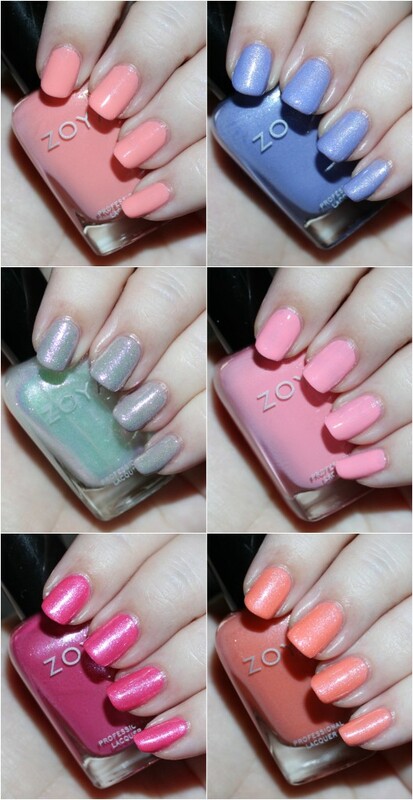 Creamy summer shades that perfect the look of my nails? Yes please! I know I’m a bit late to the party but these polishes are just too gorgeous not to share! There are some shades in this collection that I seriously can’t stop wearing- keep reading to find out which are my must-haves! Ready for some unique subtle shades? I think colors like these often get passed by in the bottle- boring or just blah. But on the nail they can really be brought to life. I love a gorgeous palate-cleanser. Such a sucker! 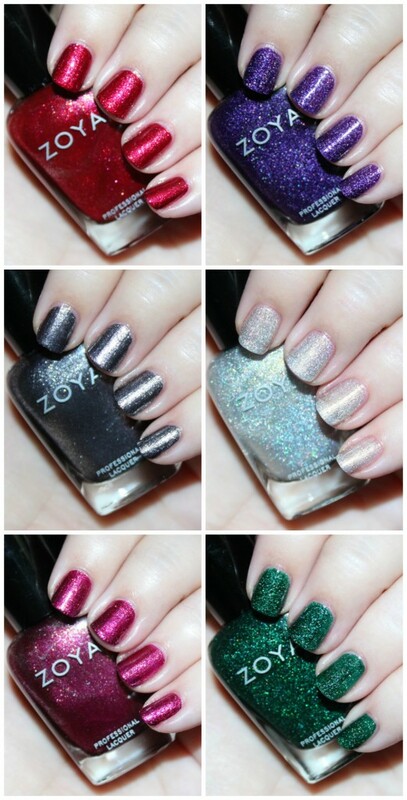 Keep reading to check out my thoughts on each shade in the Zoya Whispers Collection!